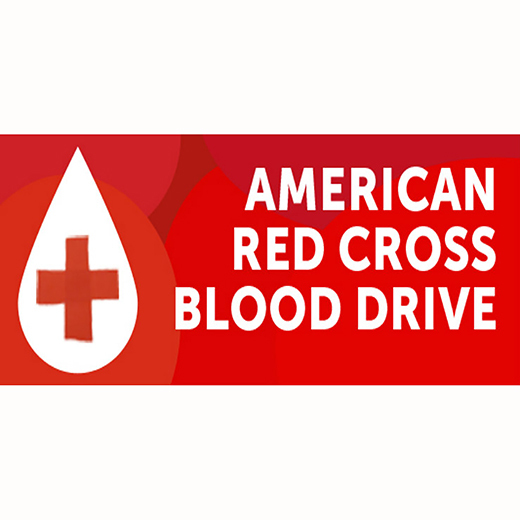 PULASKI, TN (February 5, 2019)— PES will host a community blood drive with the American Red Cross on Monday, March 11, 2019 from Noon to 5:00 PM at the PES Main Office, Henry Sims Board Room, 128 South First Street, Pulaski, TN. For more information or to make an appointment to donate, call 931-363-7037 or sign up online at redcrossblood.org with sponsor code PES. Pulaski Electric System (PES) is the provider of residential and commercial electric power. Additionally, PES Energize offers phone service, high speed internet and cable television. We are more than power and internet…We are the Community!